Address: Rua Visconde de Itaboraí, 68 - Centro. 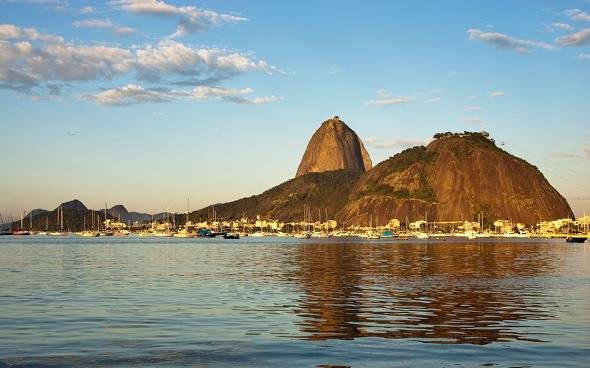 One of the main sights of Rio, the Sugar Loaf Mountain is located in Guanabara Bay. The famous cable car takes visitors to the top of the 396 meter high mountain, offering beautiful views of the "Marvelous City". In addition, the site offers a bar, restaurant, shops and Acoustic Shell, which are held parties, musical performances and other activities. 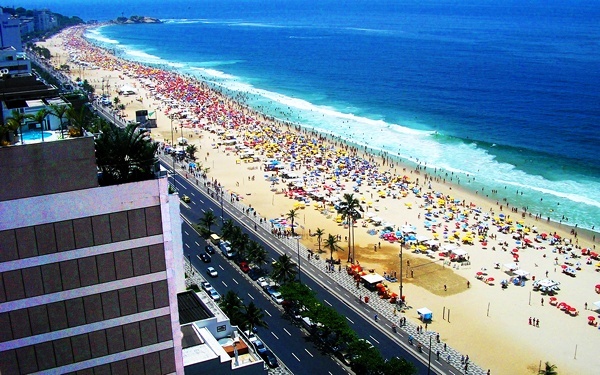 Address: Praça General Tiburcio - Red Beach. Hours: Daily from 8am to 22pm, leaving every 30 minutes. 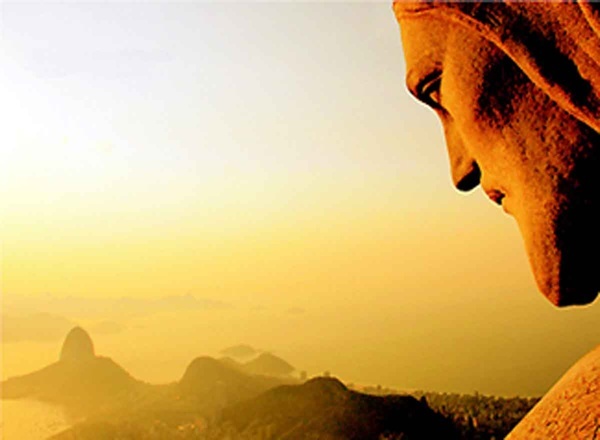 Corcovado - Cristo Redentore high in the 710 meters high Corcovado Mountain which is located the largest postcard of Rio and Brazil, Christ the Redeemer, who with open arms welcomes visitors and blesses the city. By car or train from the Corcovado Railroad, paths, crossing the forest, provide a view of the city. Address: Rua Cosme Velho, 513. Hours: Daily from 8 to 22h. 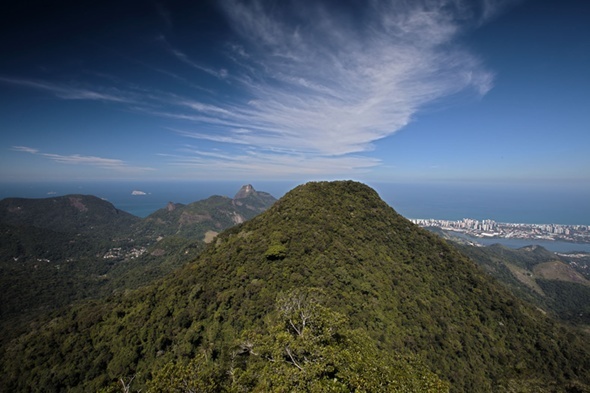 Located in Alto da Boa Vista, in the heart of the city and geographically integrated the Tijuca National Park, the forest has 120km full of trees. The paths constructed by nature, visitors find birds, streams, ponds, waterfalls, a chapel, caves and lakes. Hours: Daily from 7 to 18h. 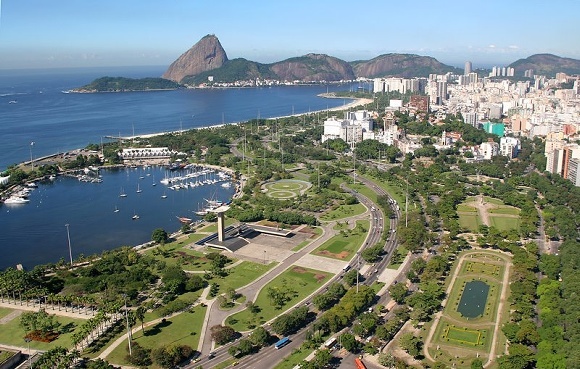 Flamengo Park also known as Flamengo, is situated along the shore of Guanabara Bay, it extends to the Santos Dumont airport early Botafogo beach. 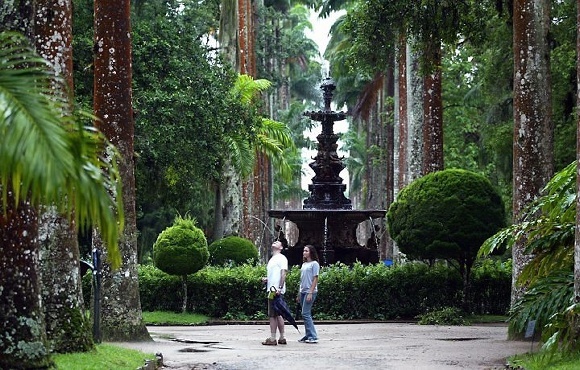 With the signing of the landscaper Roberto Burle Marx, this is the largest landscaping company in Brazil. 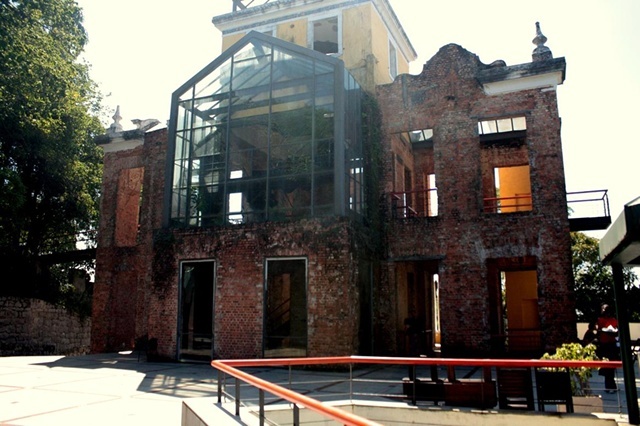 Besides the green area and ample space for leisure and sports, the park houses three museums. Address: Avenida Infante Dom Henrique - Flamengo. Hours of Operation: The internal avenues closed to traffic on Sundays and public holidays from 7am to 18h. The park covers an area of ​​470.000m2, offering visitors spaces for recreation, trails and lakes, beyond the City History Museum. 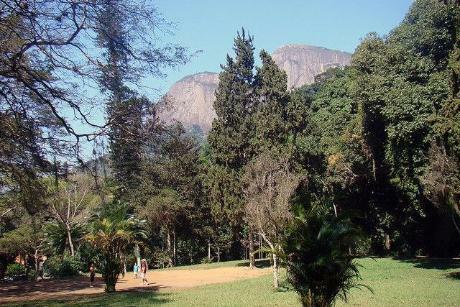 The proximity of the Tijuca National Park is the City Park an important conservation area, where there are copies of native flora and fauna too. Address: Estrada de Santa Marinha, 505 - Gávea. 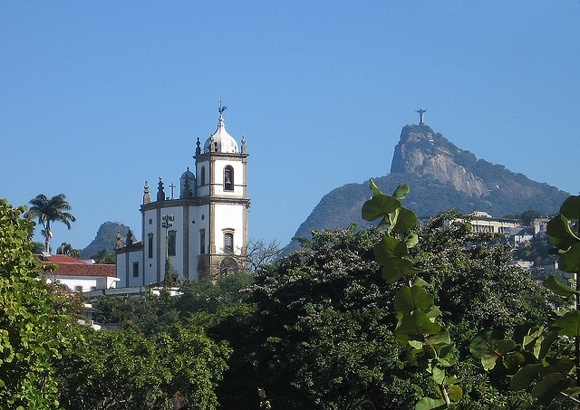 It is an upscale neighborhood located in the south of the city of Rio de Janeiro, Brazil. It is one of the most famous neighborhoods of Brazil. It has the nickname of Princess of Mar. It borders the neighborhoods of Lagoa, Ipanema, Botafogo, Leme and Humaita. Address: The neighborhood abuts Lagoa, Ipanema, Botafogo and Leme. 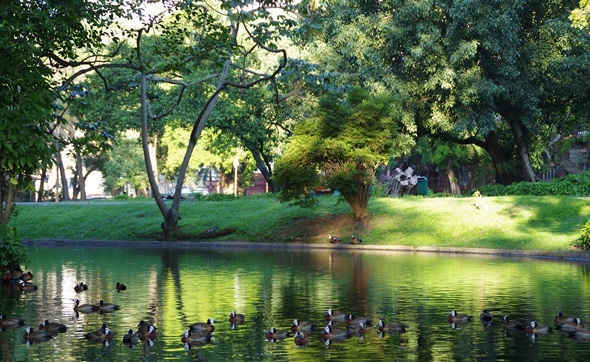 Until the beginning of this century, all important buildings of the city were built around this park. Historic garden composed grotto with waterfall, ponds, bridges and trees. Various works of art such as sculptures of the Stations marble monument to Benjamin Constant, sculpture mortar Unequal Struggle, French sources centenary cast iron. 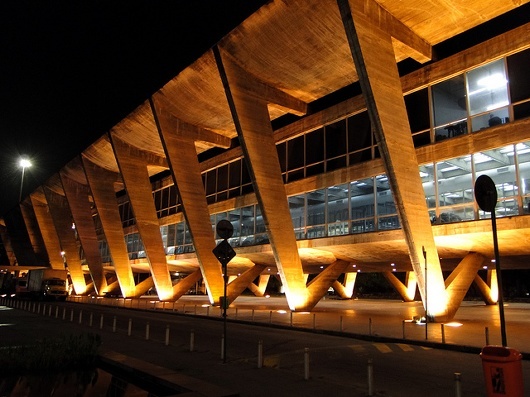 Address: Avenida Presidente Vargas - Opposite Railway Station Dom Pedro II (Central Brazil). The park covers an area of ​​348 thousand square meters of native forest of the Atlantic, situated on the slopes of the massif of the Corcovado, over 174,000 m² of gardens, lakes, caves and a trail that connects the Parque Lage Corcovado. Inside the park runs the School of Visual Arts, which offers courses throughout the year, as well as activities for children. Address: Rua Jardim Botanico, 414 - Botanical Garden. Hours: Daily from 9h to 17h. Botanical Garden's main attraction the royal palms, planted by D. John VI in 1809. Its 41 acres are home to some of the main examples of flora and world are orchids, water lilies, bromeliads, tropical foliage and large old trees. This is the preferred place of scholars and lovers of nature. Hours: Daily from 8:30 to l7: 30pm. 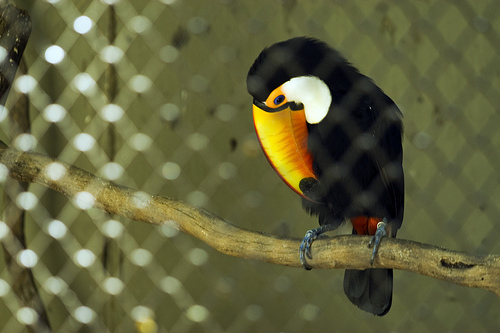 With an area of ​​138 square meters, more than 2,100 animals from reptiles, mammals and birds and nearly 400 species, the zoo of Rio has the largest roster of Brazilian primates and the largest collection of birds exposed the country. 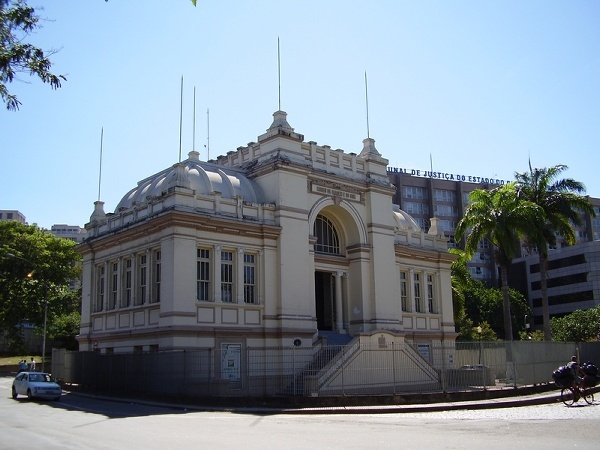 The Zoo of Rio de Janeiro is Brazil's oldest. 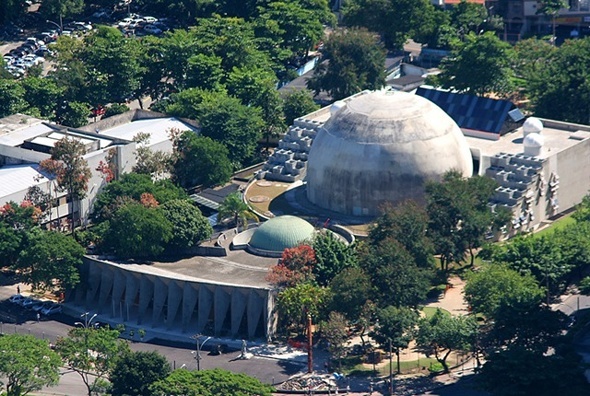 The Zoo Rio offers a unique blend of history, lush fauna, ecology and greenery. Address: Entrance of Boa Vista. Hours: Tuesday to Sunday - from 09am to 16h. 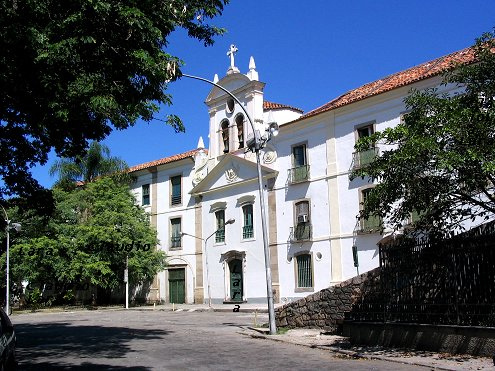 Quinta da Boa Vista Located one of the oldest neighborhoods of Rio de Janeiro, Sao Cristovao. This park contains shady trees, lakes and playground. 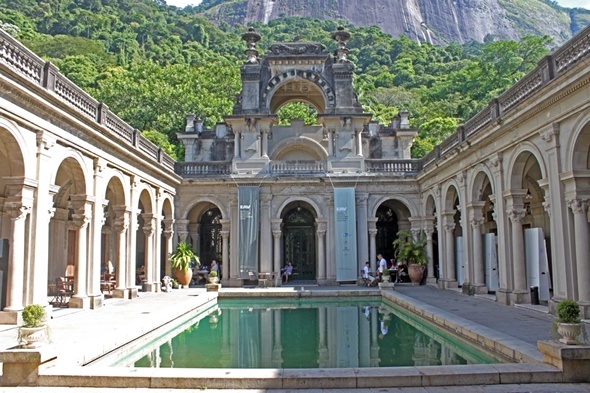 It is in this park that are located the National Museum and Zoo in Rio de Janeiro. Hours: Daily from 8 to 18h. Modern equipment show the movements of planets and stars. A trip to space. Address: Rua Padre Leonel Franca - Gávea. Hours: Saturday and Sunday from 15 to 17h. Built to integrate the complex of the Holy House of Mercy, the Church of Our Lady of Bonsucesso is one of the oldest churches in the city. The construction of the first chapel began in 1567, close to Castle Hill. Designed in Portugal, all carved Rococo, maintains a body of the eighteenth century. Address: Largo da Misericordia (Rua Santa Luzia) - Center. Hours: 2 From Monday to Saturday from 7:30 am to 12 am and from 13 to 15h. Sunday from 10 to 11h. Masterpiece of colonial art, this church was consecrated in 1865. Guard, in its collection a wooden sculpture representing St. Francis of Paula. The church is adorned with works of various artists, among them, Mestre Valentim. Address: Largo de São Francisco de Paula - Center. Hours: 2nd, 4th and 6th Friday from 9 to 14h. Saturday from 9 to 20h and Sunday from 10 to 23h. 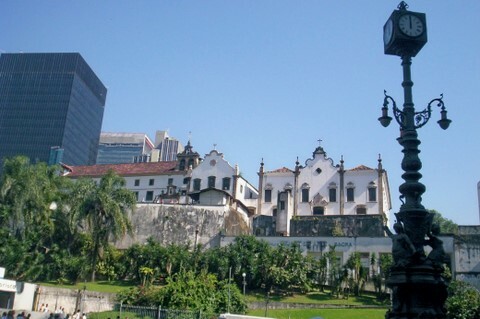 Founded in 1590 by monks from Bahia, the Monastery of São Bento do Rio de Janeiro was built in the heart of the great metropolis, yet it is a place of silence, peace, prayer and work, which translates into several activities held regularly . 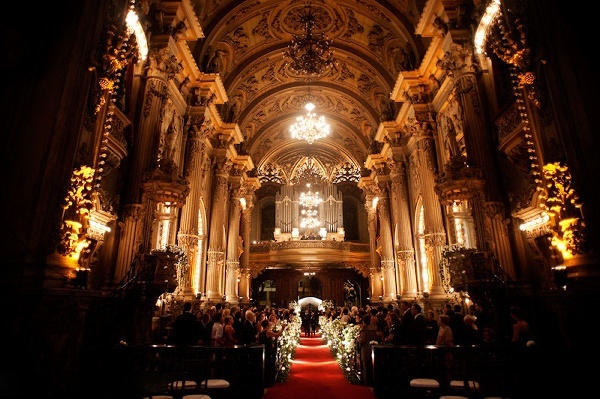 The main two are the daily celebrations of the Divine Office and Mass with Gregorian chant. Address: Rua Dom Gerardo, 86 - Centro. Hours: From 2nd to 6th Friday from 12 to 17h. Considered architectural gem eighteenth century, the Church of Our Lady of the Glory of Knoll is one of the greatest assets of the Brazilian religious colonial architecture. Built in the center of the churchyard, is formed by two irregular octagons, elongated and interconnected, preceded by a square base of the bell tower, which serves him standing gantry. Hours: Daily from 8am to 12pm and from 13 to 17h. The simplicity of the church exterior contrasts with its inner exuberance. The paintings, like the ceiling of the church, the ceiling of the sacristy and chancel, are oil on wood. 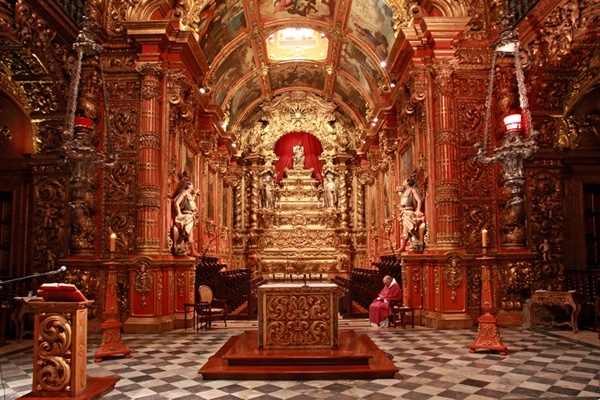 Built in 1773, the church is considered the second piece of work in Brazil and gilded. Address: Largo da Carioca - Centro. Hours: From 2nd to 6th Friday from 13 to 17h. Sunday from 9am to 10am. The church was built in 1615 and the convent in the eighteenth century. 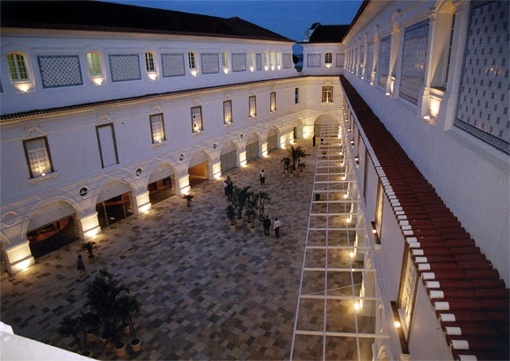 The convent has several works of art as the pieces of joinery executed by Manoel Setúbal. 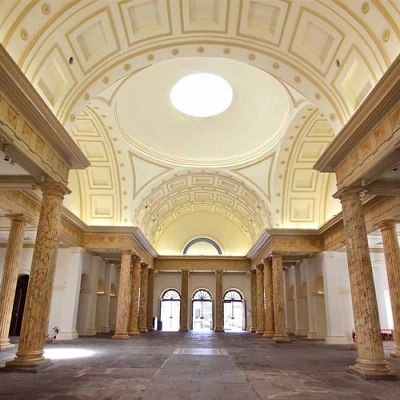 Contains wonderful old paintings and the sacristy, which deserves a special visit. 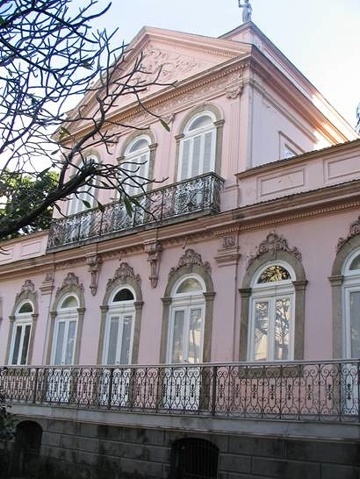 It was the official residence of the President of the Republic, while the city of Rio de Janeiro was the federal capital. 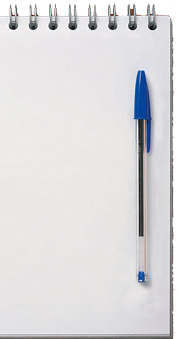 Today, presents collection of objects of the republican period. 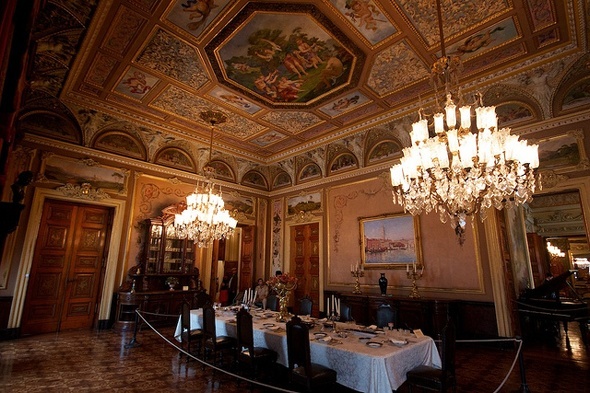 The major attraction is the room intact, where President Getúlio Vargas committed suicide in 1954. Address: Rua do Catete, 179 - Flamengo. Hours: From 3rd to Sunday from 12 to 17h. Address: Quinta da Boa Vista - St. Christopher. Collection of papers and documents of the period between 1822 and 1831. Address: Avenida Dom Pedro II, 293 - St. Christopher. Presents the best works of contemporary Brazilian artists, some works of Picasso, Braque and Matisse. Address: Avenida Infante Dom Henrique - Flamengo Park. Paintings and pieces of furniture from different eras and origins. More than 1,500 items are arranged in this museum. Address: Rua Murtinho Noble, 93 - Santa Teresa. Hours: From 2nd to 6th Friday from 14 to 17h. 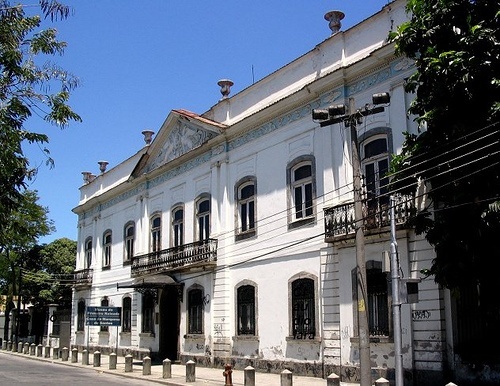 This museum brings together an important collection of Brazilian and foreign art of the nineteenth century. A large set of prints and drawings, Brazilians and foreigners, completes the museum's collection. 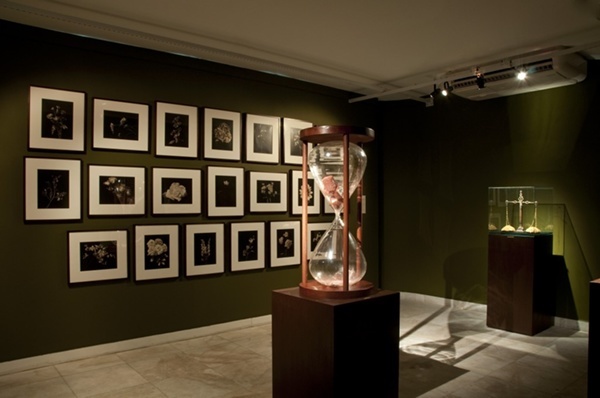 Work on the premises of the Museum permanent exhibition galleries such as Gallery perimeter of the third floor, which shows a selection of the seventeenth, eighteenth and nineteenth century Brazilian art gallery Gallery of the twentieth century and the twenty-first century. Address: Avenida Rio Branco, 199 - Centro. Hours: 3rd to 6th from 10 to 17h. Sat and Sun 15 to 18h (Guided only by appointment). 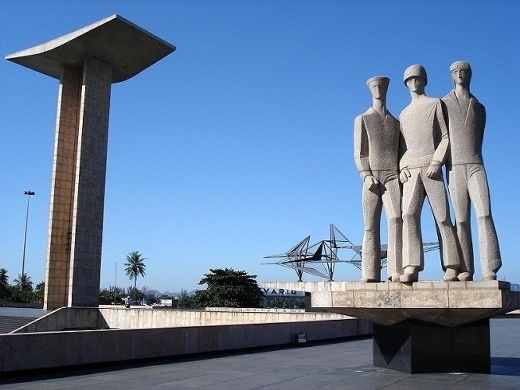 Contains a collection of objects that recall the participation of Brazil in World War II. Hours: From 3rd to Sunday from 10 to 17h. 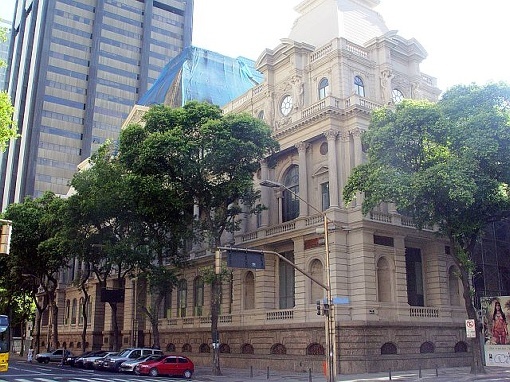 Acquis related to the major historic moments of the city of Rio de Janeiro. The museum is located in the City Park. Address: Estrada de Santa Marinha - City Park - Gávea. Hours: From 3rd to 6th Friday from 13 to 17h. Sat & Sun from 11 to 17h. Contains a collection of historical objects, sculptures, furniture from the colonial period, as well as maps, paintings, weapons, armor, silverware and porcelain. Address: Praça Marechal Ancora (NEAR Praça XV de Novembro) - Center. Hours: Open from 3rd to 6th Friday from 11 to 17h. 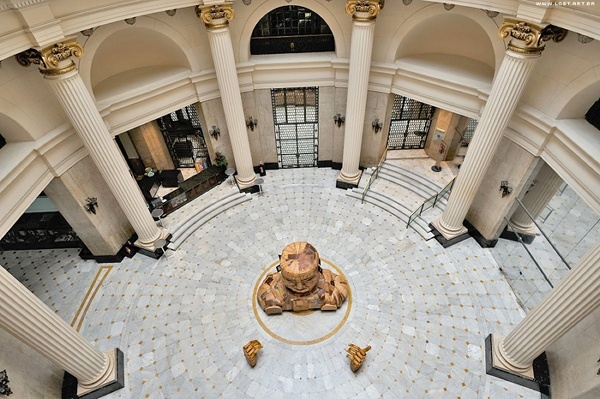 This museum was once the residence of one of the largest Brazilian politicians. Today, it is a research center and maintains a library of 42,000 volumes. Address: Rua São Clemente, 134 - Botafogo. Hours: Open from 3rd to 6th Friday from 10 to 17h. Sat. gift. and holidays from 14 to 17h. Address: Avenida Vieira Souto, 176 - Ipanema. Address: First Street March 66 - Center. "Do not take anything but photographs, leave nothing but footprints, kill nothing just the time and do not take anything just good memories"